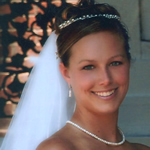 This triple strand freshwater pearl bracelet is designed using 9mm white nugget pearls. 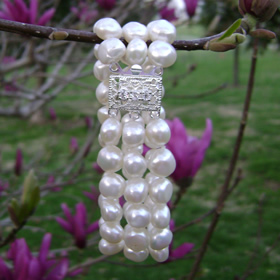 These pearls have a beautiful luster and are hand knotted between each pearl for extra security. The large box filigree clasp is silver plated and has 3 white crystals on the clasp for extra sparkle. For ladies who love this bold look this one is for you. 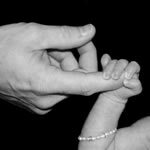 This bracelet can be custom made to any length you desire. 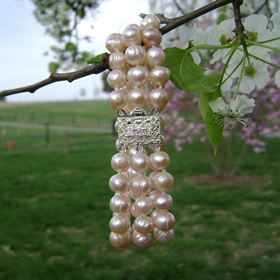 This triple strand freshwater pearl bracelet consists of 7-8mm natural peach potato pearls. The pearls have little rings on them which is a natural process when the pearl is being formed in the mussel. 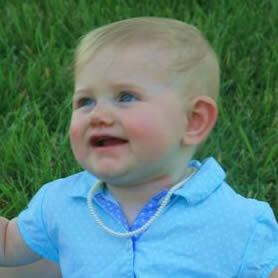 The bracelet is hand knotted between each pearl. 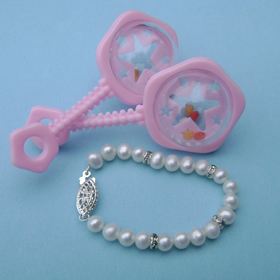 The large silver plated box clasp is a filigree design together with 3 clear crystals in the bracelet making this combination of the silver and the peach pearls simply stunning. For your special custom designed size please call for pricing. 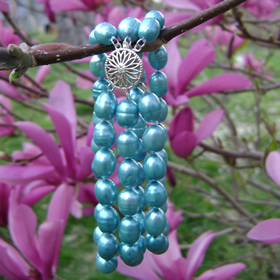 This triple strand turquoise freshwater pearl bracelet is designed with a rice pearl. 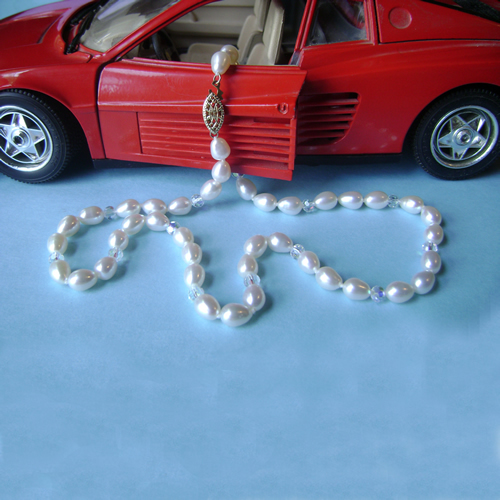 The size of the pearls are 7mm and are hand knotted to create a beautiful look. The round sterling silver 3 strand clasp is a filigree design. 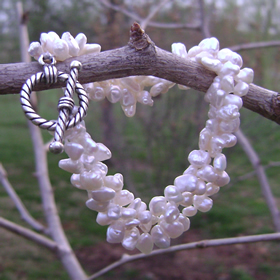 These beautiful freshwater pearls are called Keshi pearls. They are 5mm in size and have a great luster. The unusual shape of these pearls gives this triple strand bracelet a very unique look. The clasp is a silver plate toggle which compliments this bracelet.